Fanboy Fail Friday! Fences Fail! Denzel Washington Bolts Faster Than People Can Take Two Steps To The Stage! Viola Davis Is Sweet As Usual! mike February 10, 2017 Fanboy Fail Fridays! 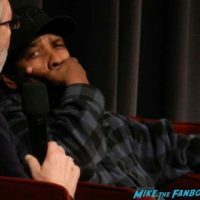 Fences Q and A Madness! 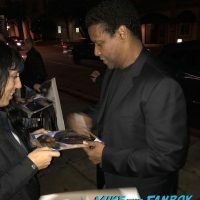 Denzel Washington Takes Time And Signs For 30 Fans! And Everyone Is Lined Up And Calm? Say Wha? Autograph Craziness! 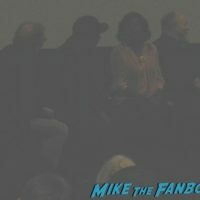 mike January 6, 2017 Fanboying! 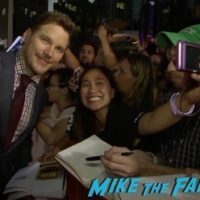 Half Fanboy Fail Friday Part Deux! Denzel Washington Disses! But Viola Davis Is Awesome To Everyone! mike December 9, 2016 Fanboy Fail Fridays! 2 Guns New York Movie Premiere! Marky Mark Wahlberg! Denzel Washington! James Marsden! Bill Paxton! MTF Red Carpet Awesomeness! HELL JUST FROZE OVER! I Finally Get John Goodman To Sign An Autograph! But I Get Skipped By Denzel Washington! Doh! Autographs! Photos! And More!